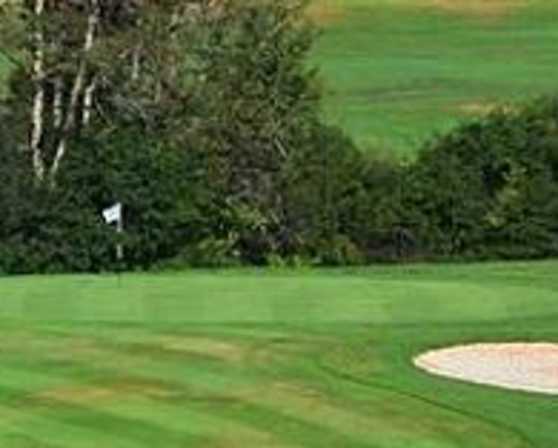 Located on Route 20 in Guilderland, Western Turnpike has offered an inimitable golfing experience with a 27-hole championship layout to golfers of all abilities for over 80 years. It is one of the many successful programs for the Town of Guilderland’s Department of Parks and Recreation. 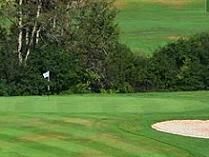 If golf is your game, whether playing the blue, white, or the ever demanding red course, Western Turnpike promises an unparalleled experience with its outstanding greens and challenging layout. In addition to the 27 holes of golf, we offer all of the practice facilities you could ask for, restaurant and banquet services, 200 acres of fabulous green space, and an outdoor picnic pavilion. During the off-season we offer a heated driving range, x-country skiing, and ice skating to make those long winter months a little shorter.